A lifetime of love, art, community & cars. 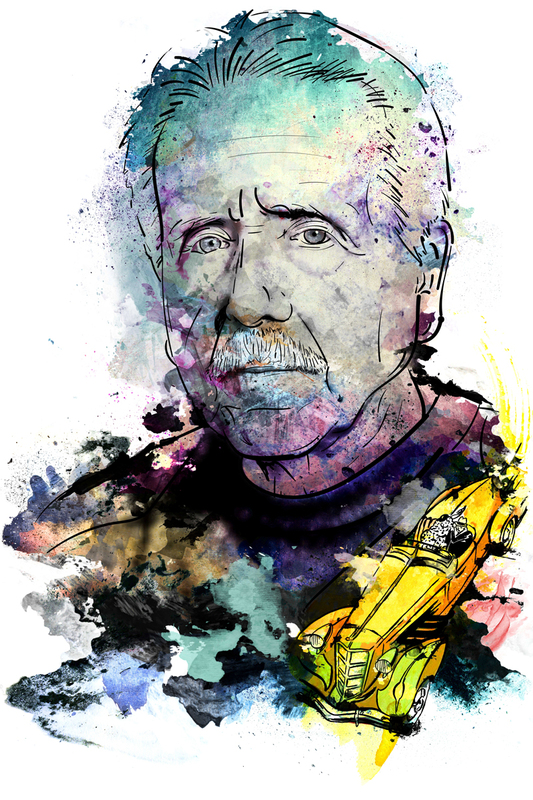 All donations will go towards art curriculum, supplies and scholarship for the ACD Festival to carry on John's name through our schools and community programs. 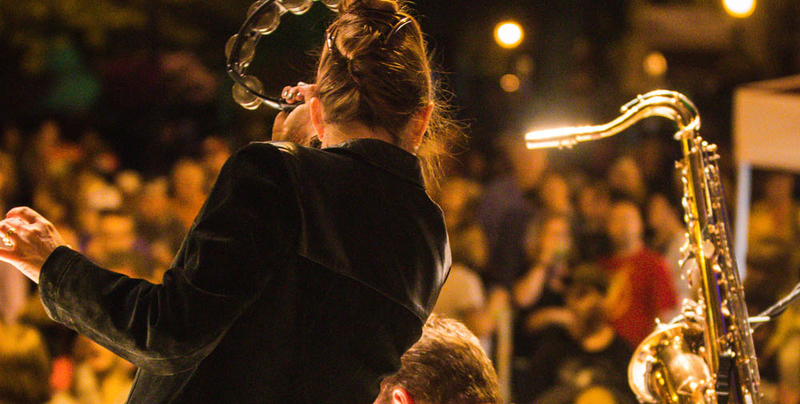 Welcome to the ACD Festival! 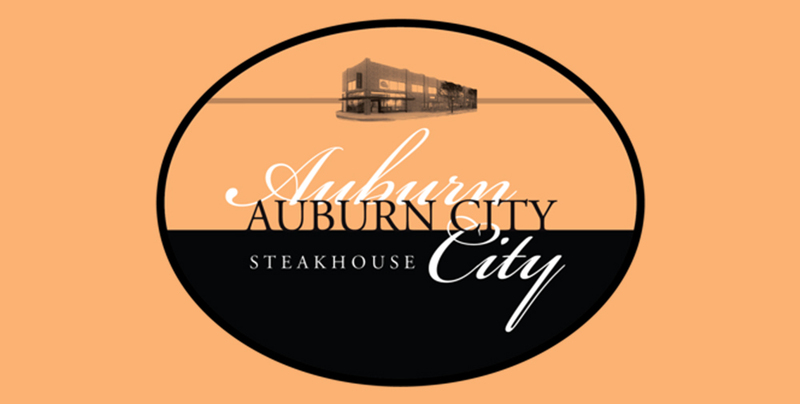 Come celebrate the automobile legacy of the Auburn Automobile Company. Auburn Indiana, where the automobile and art converge. Events for the entire family await! 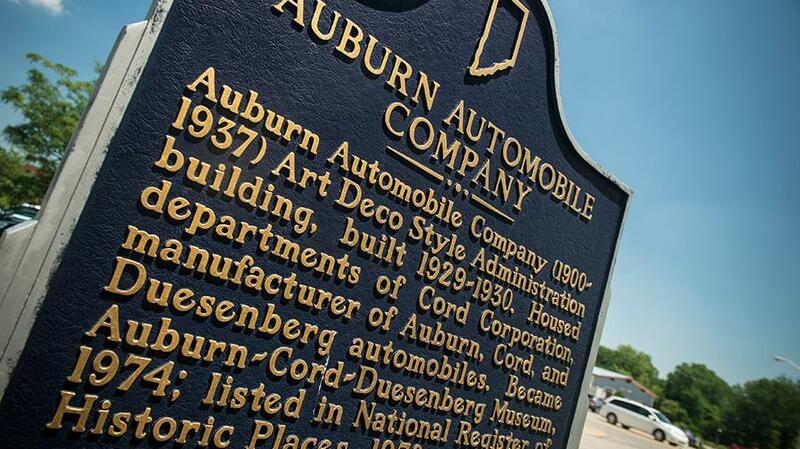 The Auburn Cord Duesenberg Festival, Inc. is a not-for-profit organization whose mission is to celebrate and promote automobile heritage. 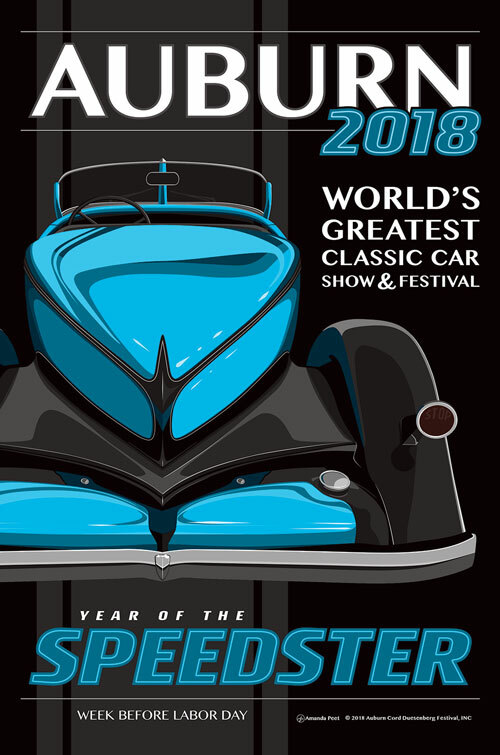 The ACD Festival serves this mission by producing events that bring together automobile enthusiasts from all over the world for the celebration. The funding efforts of The Festival help to support the long term stability and growth of The Festival, as well as the automobile related museums of northeast Indiana, including the Auburn Cord Duesenberg Automobile Museum, The National Automotive and Truck Museum (NATM), and The National Military History Center. 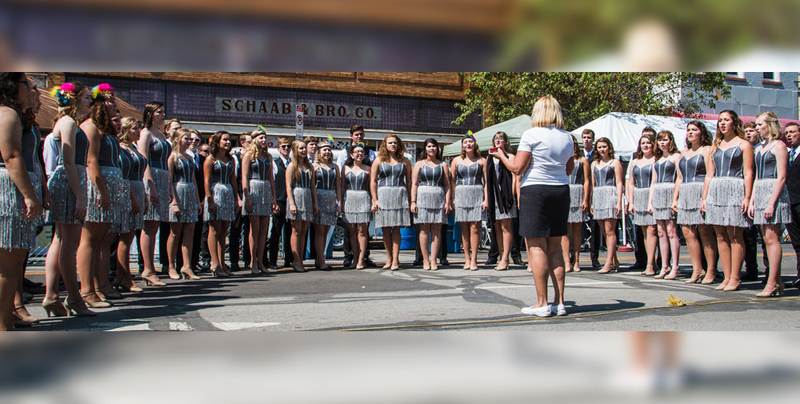 While the festival actively pursues these endeavors year-round, Labor Day weekend is at the heart of the celebration. 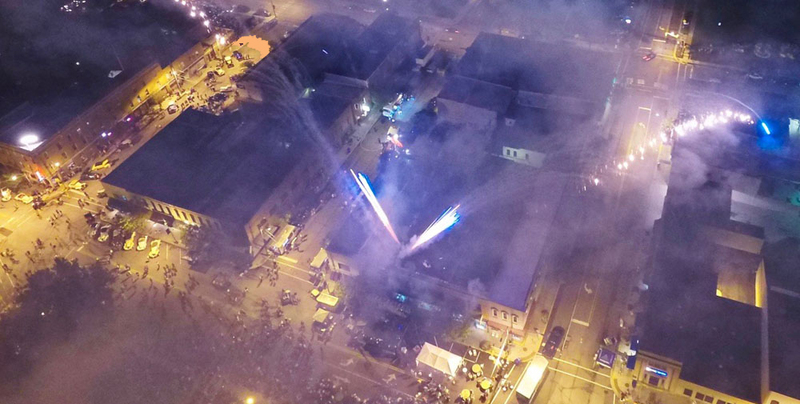 In 2018, we will celebrate the 62nd annual Auburn Cord Duesenberg Festival. The events of the weekend actually start the weekend prior to Labor Day and run for the full week concluding on Labor Day every year. 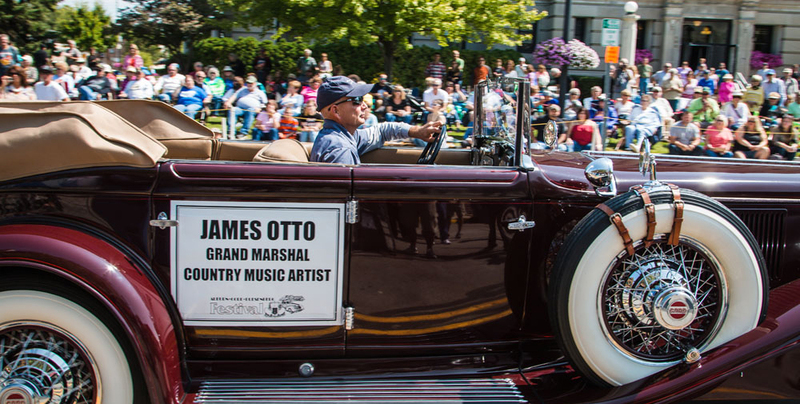 The Auburn Cord Duesenberg Festival has a dedicated Board of Directors and executive director; all based in Northeast Indiana and have a strong commitment to the region and the festival.